What are the benefits of double glazing Swindon? One of the most celebrated advantages of investing in double glazing Swindon relates to your utility bills. If, for example, you had a choice of tossing and turning in a cold bed or shivering during the day, all so that you could reduce your heating bills... or you could save that money simply by having double glazing installed, and in the process ensure your comfort... you can imagine what your answer would probably be! If you need any further convincing, bear in mind that once you have installed double glazing Swindon, your expenditure on it will be over, with your windows and doors swiftly paying for themselves, all whilst retaining more of your home's heat. 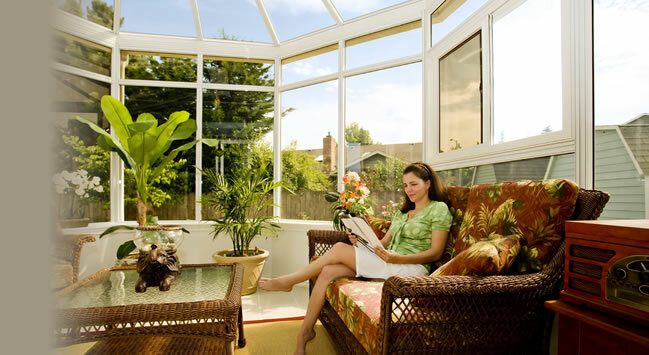 Other benefits of double glazing Swindon include enhanced safety and security. Indeed, double glazed windows do not even shatter in the dangerous manner of traditional glass panes, in the unlikely event that they are broken. Why should you invest in double glazing Swindon from us? 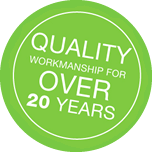 One glance at our website will reveal to you that here at Chelworth Windows & Conservatories, we manufacture and install double glazing Swindon in the form of high quality uPVC doors, windows and conservatories. As a matter of fact, whether you live in Swindon, Marlborough, Cirencester, Cricklade or anywhere else in the surrounding area, you have the option of taking advantage of the high quality and affordable double glazing products that emerge from our Wanborough factory/showroom. That 'thing' is to give us a call today, on 01793 790 944, to begin discussing your exact needs when it comes to all aspects of double glazing.